During the Second Ultimate Battleground, Hordak and King Hssss’ grand army pressed in against the allied heroes of Eternia. In the darkest moment of battle, all hope seemed lost as many heroes fell, including Snake Man-At-Arms and Stratos. 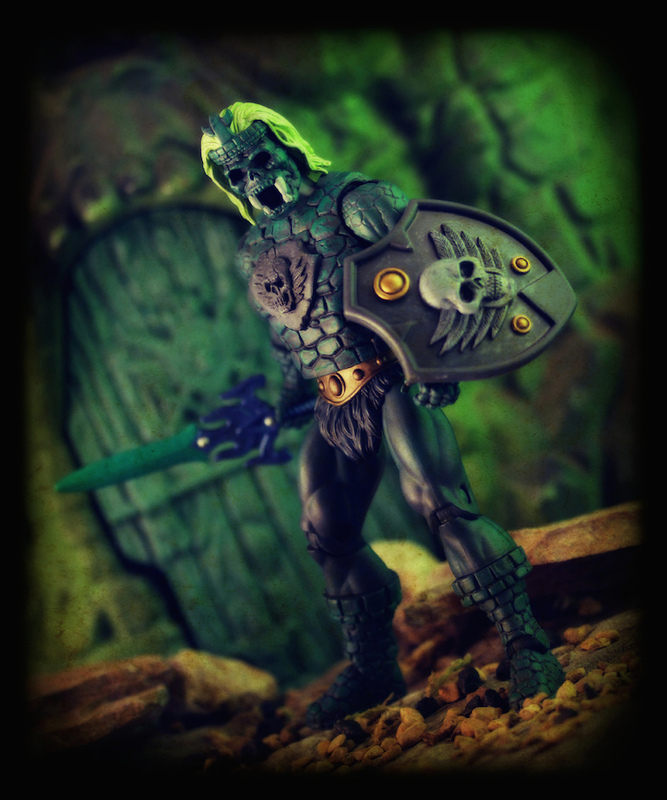 Reaching out through the Orb of Power, hidden deep inside Castle Grayskull, He-Man and the new Sorceress used an unrepeatable spell to call upon the Power of Grayskull and infuse life into the very spirit of the castle itself. 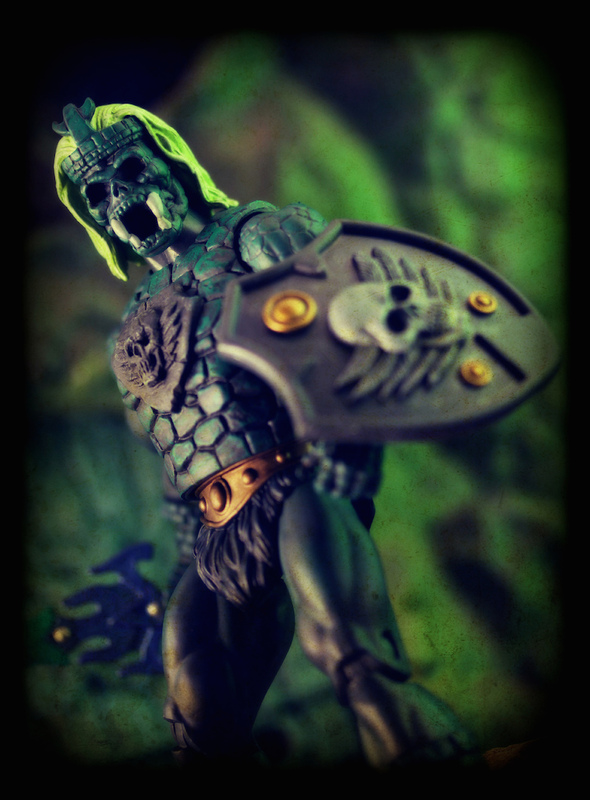 Rising from the castle’s hidden Chamber of Defense: Castle Grayskullman marched into battle, swinging his dual swords of power, helping to turn the tide.